I would like to quote her as that i felt was the best introduction i could give to her Crafting Spirit! 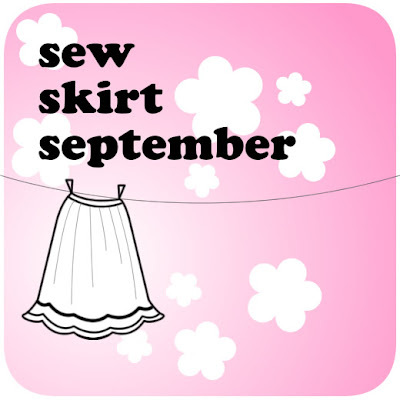 "Crafting and sewing is to me what praying, meditating is to many others. 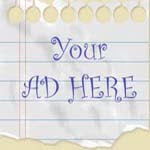 I created this blog to chronicle my creations and passions"
Tell us something about how and when you started crafting? As long as I remember, I was always into crafts. During my childhood, I used to make greeting cards for every special occasion and every Diwali, paper crafts were a must for decorating our home. I learnt rangoli from my mom. As our family tradition, we start making rangoli fifteen days before Holi and then every day, a new rangoli is drawn in the evening. Colours always excited me and I started doing rangolis once I was able to do it properly. Watching my mom sew, knit and embroider dresses for us (me and my sis) aroused my interest in all these activities. I have never taken any formal training in any of them but it all came from watching her. So basically my crafting skills have come from my mom, its hereditary. I love to create and it can be anything from Paper crafts to painting and sewing. I feel immense pleasure in conceptualizing and creating things. This is actually my life line. If I am stressed, I always turn to craft and it never fails me. Sewing is my best buddy. I sew for myself and sometimes for son. Most of my dresses are designed and stitched by me. Once in a while I do crochet, embroidery and tatting also. Paper crafts are generally done for school projects. But once in a while, I love to indulge in papermache. I find it amazing and boundless craft. It can be used to recycle things and this is what I love most about it. I can draw to some extent (not fully :)) and I did some paintings in past. Recently, I have done glass paintings also. 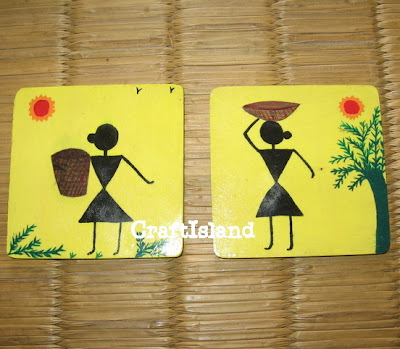 My latest obsession is warli paintings. I find it quite easy and satisfying. What other new craft would like to add to your crafting Armour? 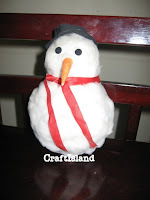 My list of crafts, I want to acquire / learn, is unending. Every time I see something new, I feel like doing it but time does not permit me to indulge. I’ve tried to list few of them, which I yearn to do most. Of late I am charmed by tribal arts. Warli is already become an obsession, I want to start Madhubani paintings next. Its colours and vibrancy has bowled me over. Block painting is another craft which I am looking forward to do. I’ve started experimenting with blocks but not yet up to mark. So nothing has been created so far. Hopefully this year, I will be able to have a block painted dress. I sooo want to have a handmade Jharokha for our home temple. Though I still have to figure out how it is done. Only knowledge I have is, it is done using wood and ceramic. I plan to upgrade my info and give it a try, at least. Next is pottery. I am amazed how much can be done with mud and wheel. I want to create things with simple gestures of my hand and soak in their beauty. Wow! Shalini! that seems like quite a lot of things and they all are equally alluring and exciting, best wishes to you in learning them, i am sure you will master each one of them; I hope to learn block painting too and it has been on my to-do list for quite a while now! hmm, you have just urged me further, thanks! Most of my creations are need based. Everything must have a purpose. So as and when I need something, I do it. I even never sew without any specific need in mind. Reusing and recycling also inspires many of my crafts. I collect papers, cartons, cloths, embellishments and everything I can save, for later use. Once in a while these saved treasures become prized possessions. What mistakes have you made or lessons you have learned in your crafting? 1. Be patient while crafting. Never ever try to rush through steps. It takes time and energy and can not be done in a jiffy. 2. Always recheck before jumping to next step. Many times while cutting cloth, I have cut it smaller or cut at wrong place. Amendments take more time than original creation. So rechecking is a must. 3. Do not loose heart if something goes wrong. There is always some way to make amends. Many times I’ve started making one thing but could not do it. I have always found some way of creating another piece with that troubled piece. I can not say about success in commercial terms (as I do crafts only for my pleasure) but in a spiritual sense, I am successful with my crafting. It keeps me sane and grounded. I find peace within myself while crafting. I am able to teach so many things to my son is another form of success to me. For commercial success, I want to start a business for crafty things I do. I have not yet decided what should I do but this is my dream. So this road is still not traveled. Best wishes to your Craft Business idea. Wish you all success. How do you balance your family life and make space for your crafting endeavors? When we love something, we always make time for it. And it stands true in my case also. I work as online freelancer and I do all household chores, though a maid helps me in cleaning house and kitchen. Since I live in a nuclear family, there are no responsibilities which come with a big family. 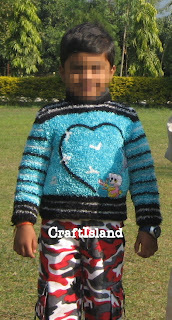 My son and hubby both are very cooperative and always support in my endeavours. Being a SAHM, I can easily take care of son as well as indulge in my likings. I do not watch TV much and do not nap in afternoon, so that leaves time on my hand. 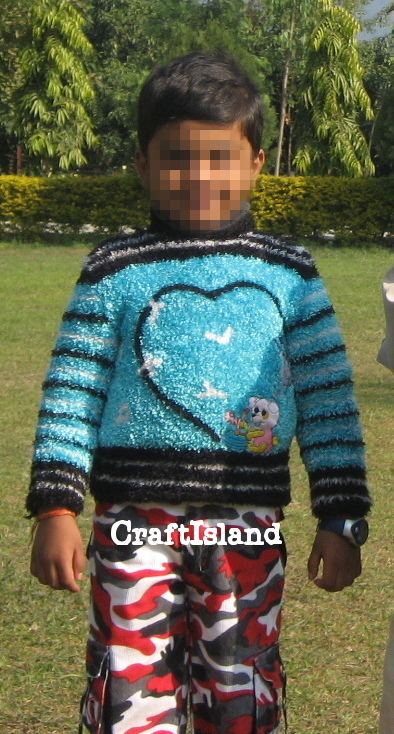 I started blogging to showcase as well as chronicle my crafts. Being a shy person, I do not showcase my things to others much, so this blog is become my way of bringing my creativity to world. Many times I do not post just because I take my creation too lightly. I want to make it a display of my personality. I plan to post more frequently and want to put everything I do. Please do post all your creations, they definitely deserve all the adulation that they receive, i say this as a regular reader who look forward to your blog posts, to know what has come out of your creative factory (mind!) this time! so please do keep posting more frequently, as and when you craft something! Thanks so much Shalini, for valuable time spent on this interview. Wishing you all success. I am sure readers are excited and are off to check your blog to know more about you and your crafts! Thanks for introducing Shalini to us! She certainly is very talented! I'm off to visit her blog now! Thanks Lakshmi for publishing my interview on your blog.